Where Doug walker and his brother Rob talk about the latest episode and the monstrosity of Nicks "online only" campaign I agree with everything they a dit on that matter. a comment was made to the question: is bolin going to have a l’amour interest in book 2??? a comment was made to the poll: How old do toi think Kuvira is? a poll a été ajouté: How old do toi think Kuvira is? a comment was made to the poll: Do toi like Kuvira's child design? 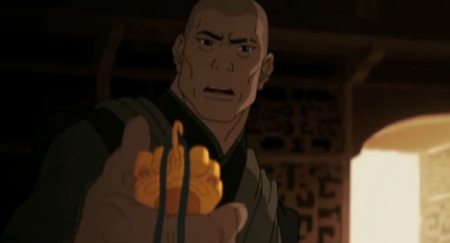 Who saw Zaheer in Tenzin's study room?